Have you ever thought, that a simple thing like a knowledge base on your website could become a goldmine and make you very very rich? Well, it can. Image credit:… Continue reading "Why Your WordPress Website Need A Knowledge Base?" WordPress is nowadays one of the most popular CMS systems on the market. 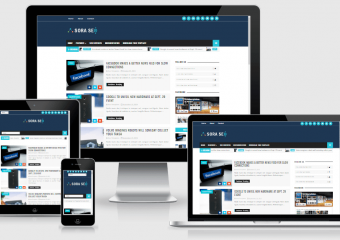 The platform is used by websites of different sizes, ranging from personal blogs to corporate websites. 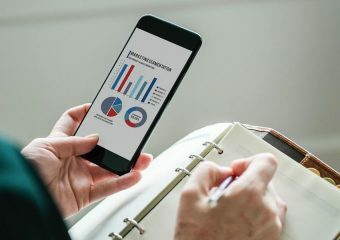 It… Continue reading "Ways To Increase WordPress Blog Reach"
Labeling itself as the most popular ecommerce platform period and boasting well over 47 million downloads, WooCommerce’s status as a staple of modern merchants is no surprise. 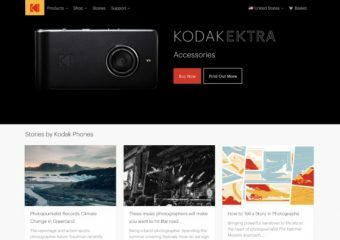 But the secret… Continue reading "How BigCommerce’s New WordPress Plugin Can Dethrone WooCommerce"
If you are a WordPress user, then chances are that you have come across the news that WordPress is developing a new editor. 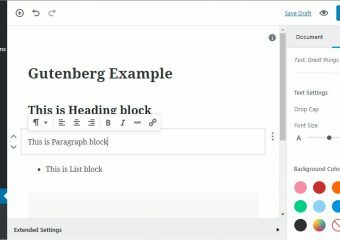 The current WYSIWYG editor will soon be… Continue reading "Everything You Need to Know About Gutenberg"